Home Technology Why Is My Laptop Not Charging When Plugged In? Why Is My Laptop Not Charging When Plugged In? It happens to our laptop often that it is plugged in but it is not charging. There are a few factors which can cause such an issue. However, those issues can be handled easily. Let me explain the causes and its solutions to the best of my ability. Sometimes the drives are outdated, which can make the laptop act differently. It is the most common reason and, therefore, I will explain this matter first. What you have to do is turn on your laptop. Click on the window option and choose the device manager. Click on the batteries then right-click on Microsoft ACPI-Compliant Control Method Battery and click on the Uninstall option. Now click on “action” and then to click on the option Scan for hardware changes. Again open the “Batteries” option again and right-click on Microsoft ACPI-Compliant Control Method Battery and click on the Update Driver Software option. It will ask you to choose a method to search for the driver software. If you have the driver saved in your streaming laptop, then you can click on the option “Browse My Computer” for driver software. If you do not have, it then chooses the other options. Now the laptop battery and charger issue should be solved but if it still shows, the same issue this try this other thing. If the driver update does not work for you, then try this method. Remove the battery and plug-in charger, and turn on the laptop. After going through the process twice now turn on your laptop without plugging in the charger. When it turns on after a few minutes plug in the charger and it should do the trick. But if it still stays the same then repeat it one more time just to be sure. This is another thing that we sometimes ignore to take care of properly. 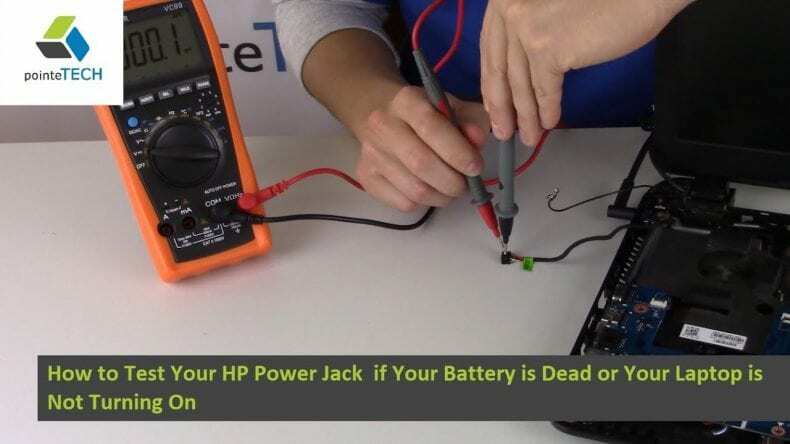 Check your laptop DC power jack. If you feel it is loose or the pin looks bent, it can cause the breakage of connection between the charger and laptop. If you think this is the case you should replace it with a new one. If the DC power jack looks ok, then you should check your charger cable. With daily use, it can go through wear and tear. If it seems damaged, then it is time to change it. This can cause a problem too. Let me tell you how you can find out on which setting your laptop is and how you can switch it to normal. Click on the folder that is on your laptop name you will find Battery Life Extender in there. 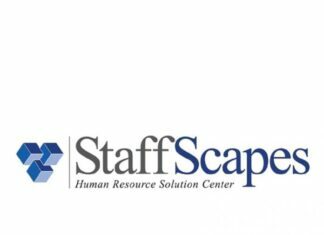 Click on it, and then open that application. Then select the Normal Battery Mode, and confirm your selection. Then check if the charging is back to normal. It may not appear to be a big issue to you, but actually, it is one of the things that can cause problems. 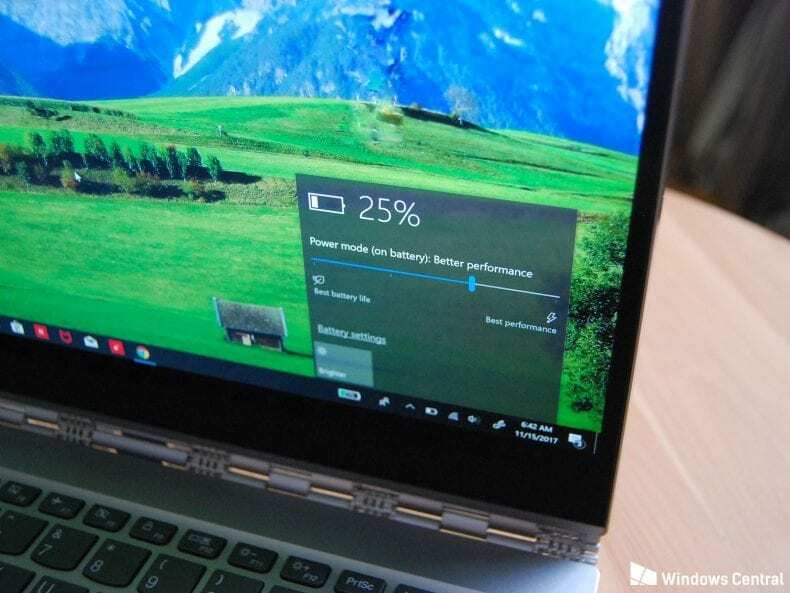 The wrong charging settings can damage the laptop hardware including battery. Do check it out sometimes. 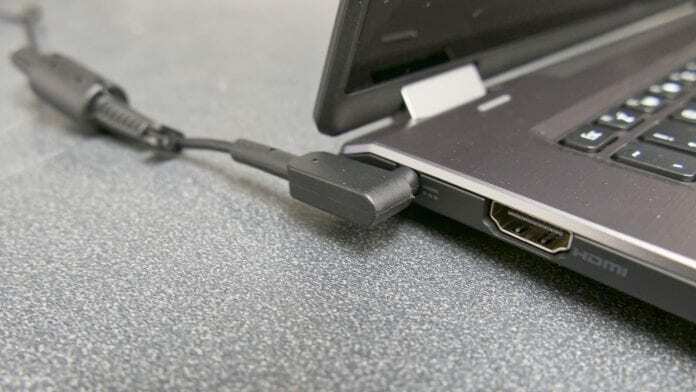 There is a chance that there is dust in the battery connector and the laptop connectors. The dust is such a culprit, it slowly builds up in the ports and can disrupt the connections. All you have to do is clean it. It can be done very easily by removing the battery, clean the connectors by dry brush carefully, and put it back again. If it caused the issue before it should work perfectly now. There can be is a problem with the power supply. Your laptop has pasted detains on the base of it which includes the volts and input capacity. Observe it carefully and always put the charger that has same output as required. If your charger gives wrong power supply then it can show not charging on the screen or can fry up your laptop. Get a compatible charger with right power supply. Sometimes the problem can be with the laptop’s motherboard/charging circuit. Sometimes the battery has dead cells or is no longer taking a charge properly. Any of the issues is serious and you cannot ignore it. If you feel battery is the problem, get a new battery. If you think motherboard or charging circuit is faulty the take it to a laptop tech person to examine the interior of the laptop. Maybe you have pressed the certain combination of keystroke that disabled the charging. 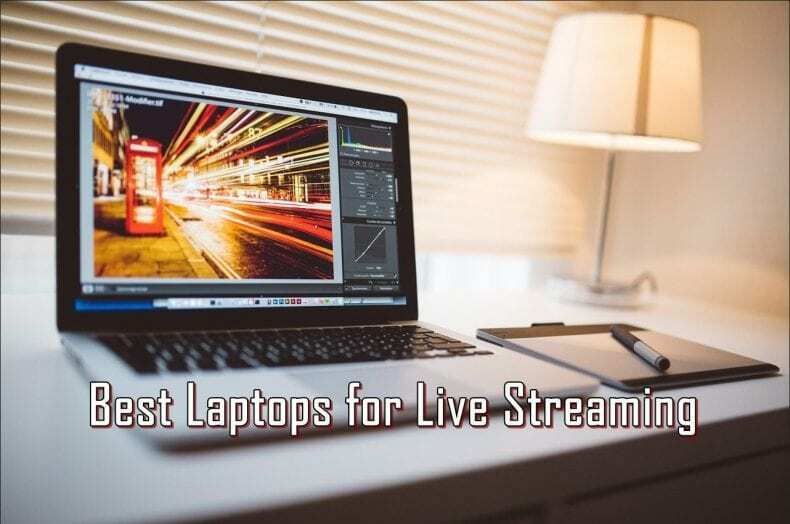 If you choose to disable it because the laptop is plugged in most of the time, and you are worried about burning up the battery due to overcharging. If it is a conscious decision, then it is fine, but sometimes I have seen this turned on more times than you think mostly by accident. When the keystroke turns on the battery disability by accident you don’t realize it, and it stops the laptop from getting charging. The keystroke combination may differ from laptop to laptop. Every laptop brand has a different setting. The above mentioned reasons and solutions are common for any laptop. However, I suggest you understand your laptop specifications and other aspects. Understanding your laptop specs can help you a great deal. I hope I have helped you, and my efforts have given you the solution that you were looking for. If your problem still doesn’t solve take your laptop to a laptop repair shop. If you need your laptop immediately and you have work pending, don’t waste time and take it to an expert. Don’t forget that you can be an expert as well if you patiently go through all the possibilities one by one.